Although changes in communication between people go way of making the winning horse as instant messaging, calls are still widely used and is something that will not go away in a while, at least to our knowledge. And Google has also tried to get into the field, with the help of Google Voice, but has not had much press outside USA. It seems that Google remains committed to make efforts to unify all services, because today we announced Hangouts Dialer: the merger between Google Voice and Hangouts to try to get the most competitive communication application to date. 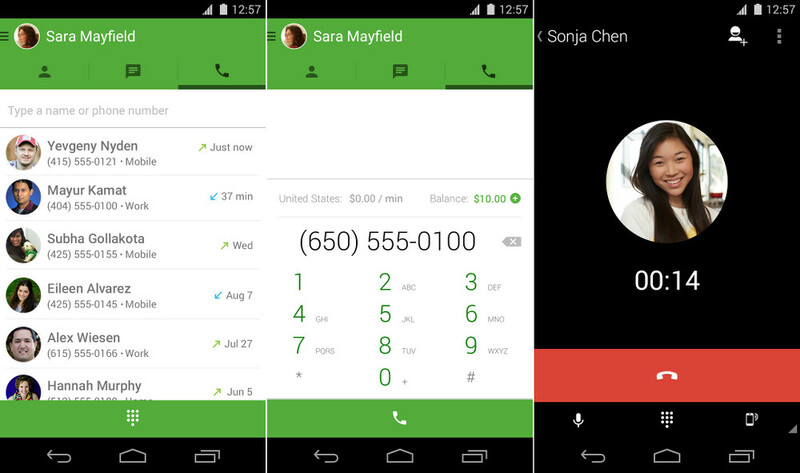 Hangouts Dialer allows us to call anyone who is within Hangouts system, wherever you are on the globe. works on tablets like the Nexus 7 and 10. It also allows us to make business calls : within the USA and Canada are free, while the rest of the world has competitive fares which can take a look here. 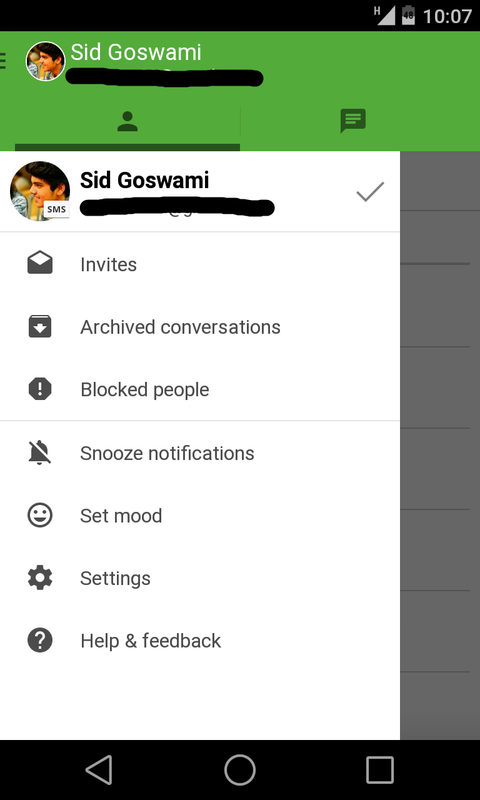 In any case, Hangouts Dialer is a different application you need the latest version of Hangouts to run, and can be downloaded from Google Play. Moreover, and as I just said in speaking of Hangouts Dialer, need this last update Hangouts to work on our Android , but luckily the improvements do not stop at that and include some more details. As you can see from the screenshots, the application has been completely redesigned to accommodate the imminent arrival of Material Design (even if not be completely) our Android, and features details such as a new top bar and a revamped sidebar. The rest of the application still works the same, only it is a change in design in addition to the arrival of calls. The only problem this release returns to give us a plus icon to the collection: Google has separated the two applications, which will be quite uncomfortable for many people and may even condition their success. We'll have to wait and see how people react to two markers, but you who believe?